Showing 3 results on this page out of 3 results. 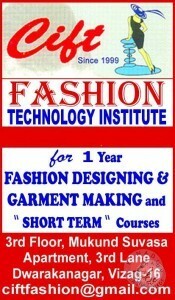 We have been providing Fashion Designing course affiliated to SBTET, AP since 1999 at very reasonable fee structure .Please try to visit our institute ....CIFT,3..
Technical & Commercial Job Oriented Courses. Pneumatics, Hydraulics, Pumps, tally, GSTContact ☏ . 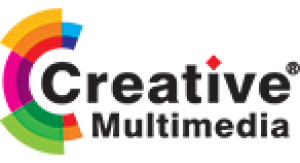 Sign up our newsletter and get more events & promotions!